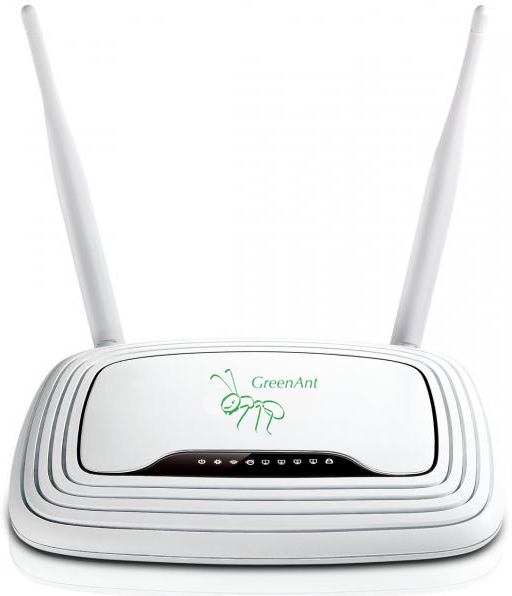 GreenAnt Networks can provide networking and internet aggregation services for businesses, studios, and research facilities. We specialise in high-speed fibre-optic and fixed wireless networks and can leverage high speed and high reliability solutions for facilities even if they lack NBN connectivity. We manage all aspects of network installation, including provisioning, cabling and management. We can also provide automatic backup and proxying solutions.